I’m going to tell you about some more famous character voices you may enjoy. 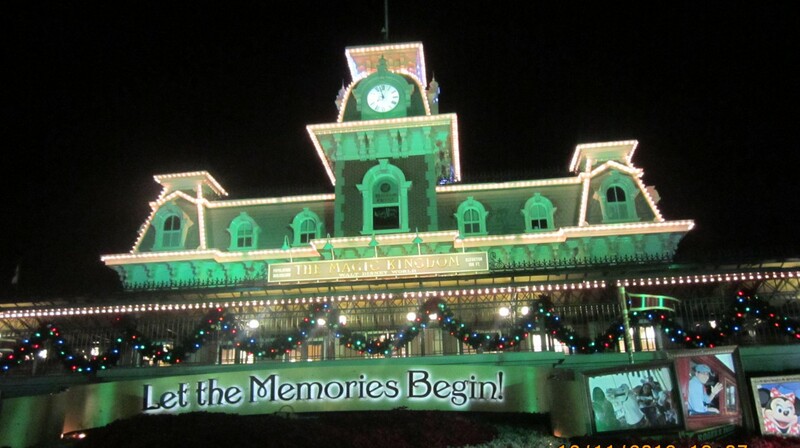 There are several actors that Walt Disney used repeatedly in his live-action and animated movies. Last week I told you about my favorite voice; Sterling Holloway. 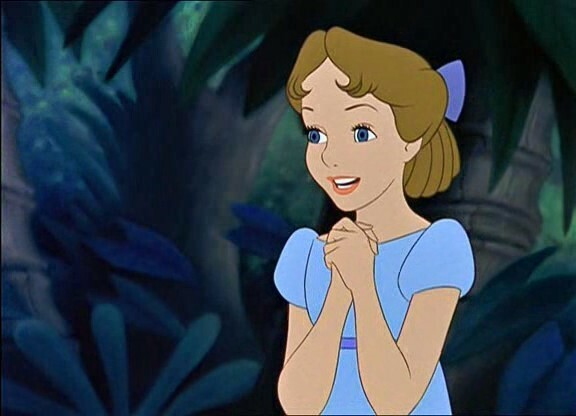 This week I’m going to tell you about two more: Phil Harris and Kathryn Beaumont. Neither of these names sound familiar, but I’m sure the characters they voiced will be familiar to you. First, Phil Harris, did the voice acting for both Baloo in The Jungle Book, Thomas O’Malley (the alley-cat) in The Aristocats, and Little John in Robin Hood. Harris was also a bandleader in the 1940’s, an actor in radio, television, and films. He was a pretty good singer too; singing keys songs in The Jungle Book like “Bare Necessities“, and joining Louis Prima in “I Wanna Be Like You“. 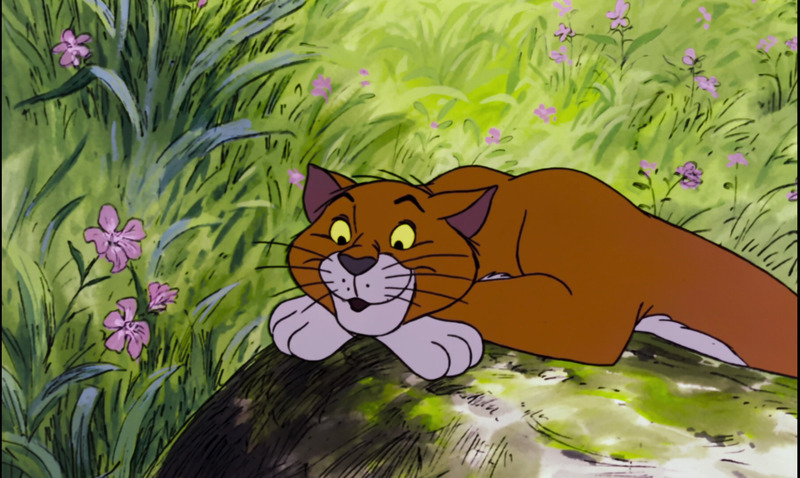 He joined Scatman Crothers in The Aristocats in singing “Everybody Wants To Be A Cat“. In Robin Hood he sang “The Phony King Of England“. 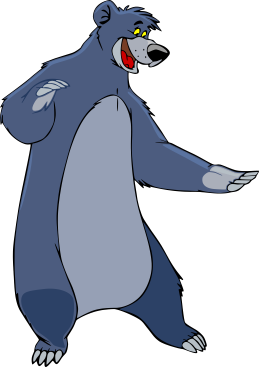 In 1989, Harris returned for a few episodes in the cartoon series TaleSpin as Baloo, before being replaced by Ed Gilbert. His last role was in 1991 in the film Rock-A-Doodle (not a Disney film) as the laid-back basset hound Patou. He died in 1995. 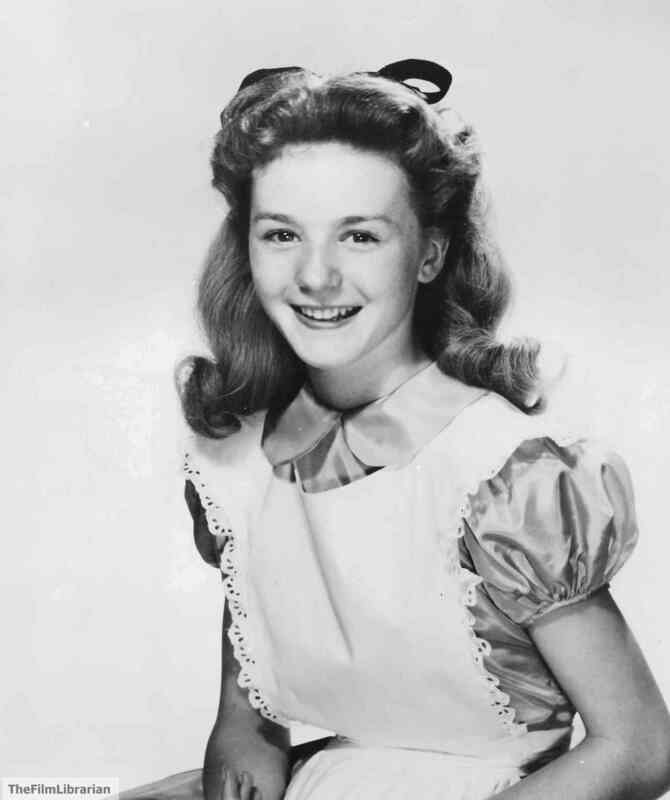 Kathryn Beaumont was an English actress, singer and school teacher who also did the voice of Alice for Alice In Wonderland and as Wendy in Peter Pan. 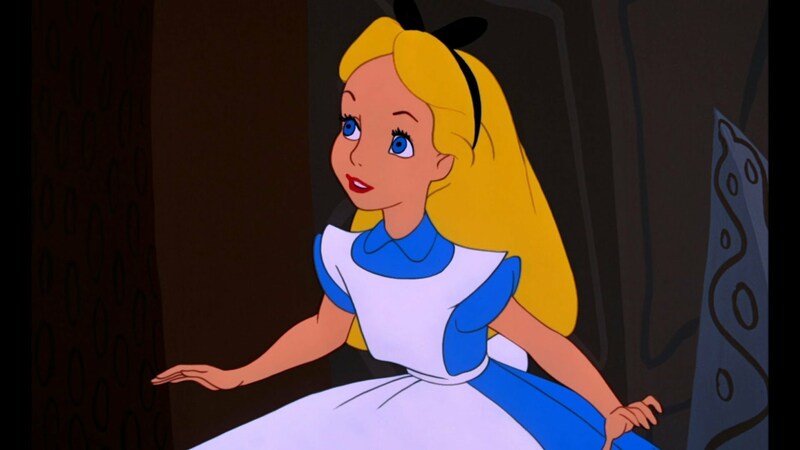 Beaumont reprised her roles as Alice and Wendy in subsequent reappearances until 2005 when her roles were taken over by Hynden Walch. Beaumont is still living and is 76-years-old. Most people aren’t aware of the talent behind the voice actors. Their faces aren’t seen, but they are certainly a huge part of making the films so enjoyable and memorable.